What with Apple's iOS leading the tablet pack and a herd of Android-based fondleslabs poised to enter the market, it's enticing to read of an Ubuntu-based tablet that's rumored to hit the market in early 2011. "A new Linux powered tablet is on it's way!" writes Andrew Sykes, publisher of the China-based gadget site Gizchina, with more enthusiasm than grammatical precision. 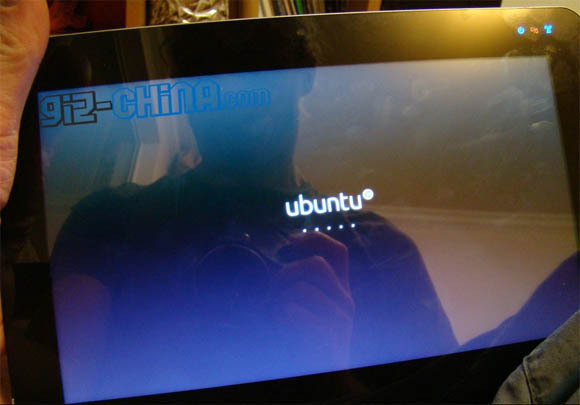 According to Sykes' unnamed sources, the also-unnamed tablet will run Ubuntu Netbook 10.10, will be powered by an Intel 1.6 GHz Atom – an N280, perhaps? – and will include 2GB of RAM and a 32GB SSD. I suspect this is the real reason for the Unity interface. Ever since I first saw UNR, I thought it was horrible, but would actually be nice on a touchscreen device. But why on Earth would it need 2GB of RAM? But why on Earth would it need 2GB of RAM?